WILLEMSTAD - Last month, two new lawyers joined the Curaçao office of VanEps Kunneman VanDoorne. Nedra Evertsz, who has six years of experience as an attorney at law, is the most recent addition to the firm’s Litigation & Commercial section. Furthermore, junior lawyer Joël Felida joined the Corporate & Banking section of VanEps Kunneman VanDoorne. Associate Nedra Evertsz was born and raised in Curaçao. She studied Dutch-Antillean law for one year at the University of Curaçao (UoC). After that, she moved to the Netherlands and obtained a master’s degree in civil law at the Erasmus University Rotterdam. 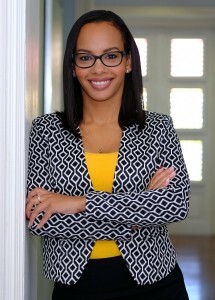 Nedra has broad experience, in- and outside the courtroom, in the fields of contract law and employment law. Joël Felida is yu di Korsou as well. He has a broad legal interest, which resulted a master’s degree in both civil law as well as in financial law at Leiden University. 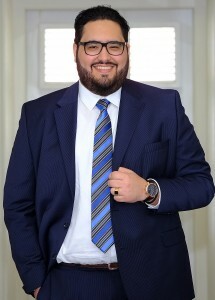 After his graduation, Joël decided to return to his roots and to start his career as an attorney at law with VanEps Kunneman VanDoorne in Curaçao.